This easy chicken quesadilla recipe is one of my favorite healthy recipes. The mango salsa adds a bit of sweet to a savory dish everyone will enjoy! 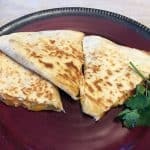 One piece of chicken breast with brown rice made four good-sized easy chicken quesadilla recipes and it was a perfect sized meal for 2 adults, 2 little kids and one baby! This is such super-quick and easy meal that everyone likes and great for warm-weather cooking when you’d rather be outside playing then in the kitchen cooking. The best thing about this meal is I can put the chicken in the crockpot or slow cooker in the morning with some chicken broth and let it cook all day. By dinnertime the chicken is perfectly tender and ready for delicious chicken quesadillas! Boil chicken in broth for 15-20 minutes in one pot and boil rice in separate pot in broth as well. Shred chicken into small pieces and add to bowl with cilantro, corn, salsa and other fixings. Heat skillet to medium heat. Add tortilla to skillet and put a light layer of cheddar cheese then add 1/4 chicken mixture and top with another layer of cheese, then fold quesadilla and cook for 5-10 minutes, flipping halfway through. Quesadilla should be browned on both sides and cheese melted inside. Serve with brown rice and sour cream on the side. 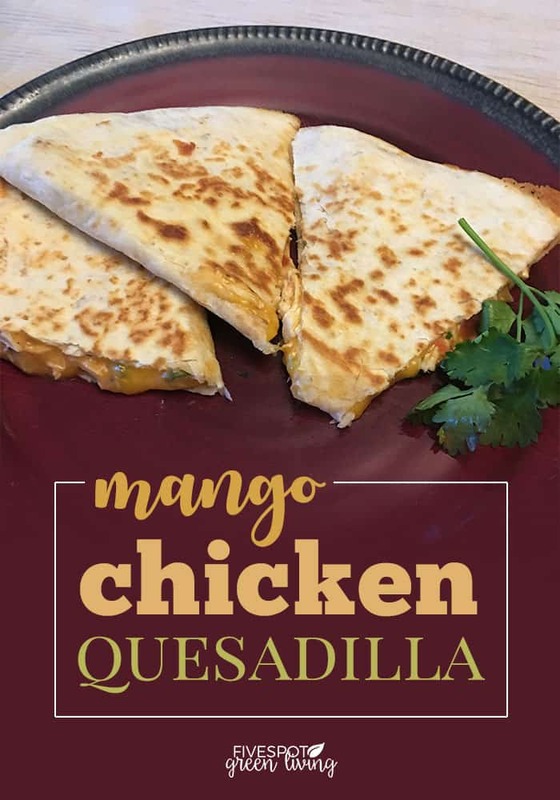 This easy chicken quesadilla recipe with mango salsa adds a bit of sweet to a savory dish everyone will enjoy! Try these other healthy recipes! 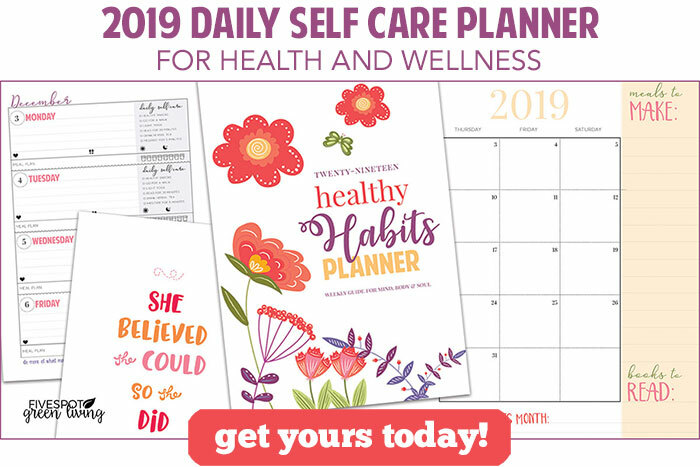 Make sure to download this meal planning printable to make weekly/monthly meal planning and shopping much easier! « Homemade Wasp Repellent – Proven Effective! Such an amazing quesadilla recipe!! PInned & shared!! Looks really tasty! Thanks for sharing at the What’s for Dinner party – hope the rest of your week is great! This recipe looks and sounds so delicious. I am going to definitely try this one – pinned for later! Lovely! Thanks for sharing with Fiesta Friday, and have a great week!